Investigations into the "accidental" deaths of two of the world's most powerful men have revealed just one link: Both had a son attending Point Blanc Academy, an exclusive school for rebellious rich kids, run by the sinister Dr Grief and set high on an isolated mountain peak in the French Alps. 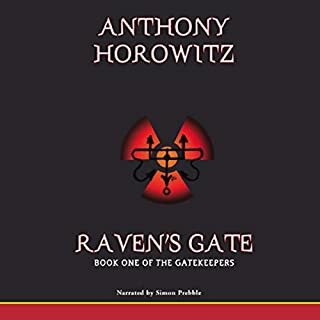 Armed only with a false ID and a new collection of brilliantly disguised gadgets, Alex must infiltrate the academy as a pupil and establish the truth about what is really happening there. 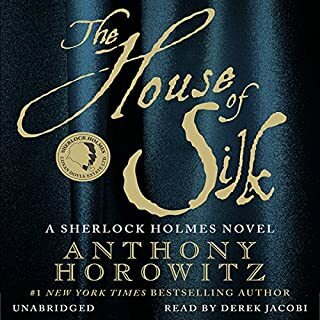 Very good, a brilliant performance and a dark storyline for all ages, Horowitz impresses again! 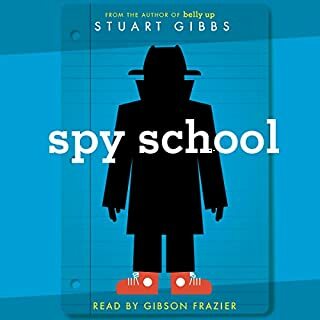 An enjoyable Alex Ryder mission, where the young spy is sent undercover to the remote Point Blanc school - an exclusive establishment reserved for the children of business elite. 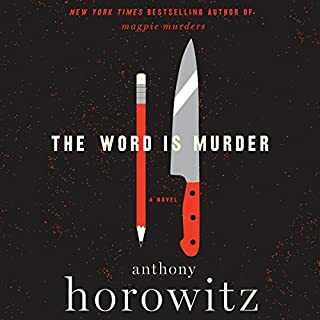 Sinister goings on, and a couple of brutal murders lead Alex to soon realise that its one assignment he might not be coming back from..
Well narrated by Oliver Chris. 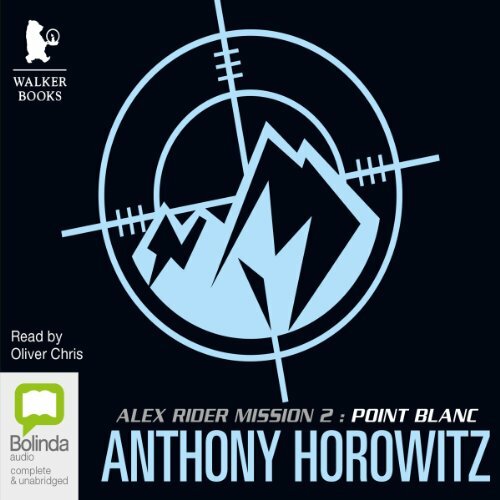 Once again another fantastic story about the teenager spy Alex Rider by Anthony Horowitz. Brilliant narrative who knows how to pack a punch, brilliant a definite must for anyone of any age. 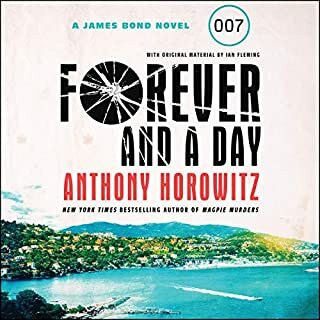 This second installment is a great representation of Hororwitz thinking bigger and exploring different experiences for out favourite teenage spy. Still in its early days the book reflects the gripping and compelling story telling that is later found in the future books. 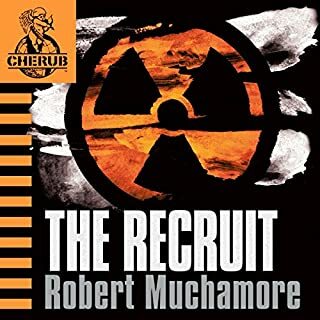 This book a great example of how his villains are always larger than life and sometimes almost comical in their absurdity but at the same time believable in their convictions. It also explores Alex lives though struggle between the action filled world where he belongs but hates and the mundane everyday which he craves but is always the outsider for is experiences has began to distance himself from that life he left behind; a struggle that is further explored and is the main theme for Alex's character journey in the whole series. Loved this book. I followed along with the proper book and it didn't take long.